Northern France is an area that, for some unknown reason, has completely escaped my travel radar. 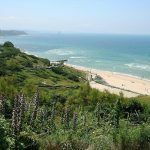 It’s easily accessible from England, especially as we live just over an hour’s drive from Dover, so it’s odd that we’ve not Channel hopped more. 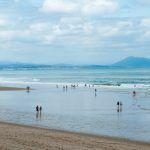 Maybe it’s because it’s just so close that when we’re planning our travels we’ve overlooked the hidden French gems that are right under our nose. 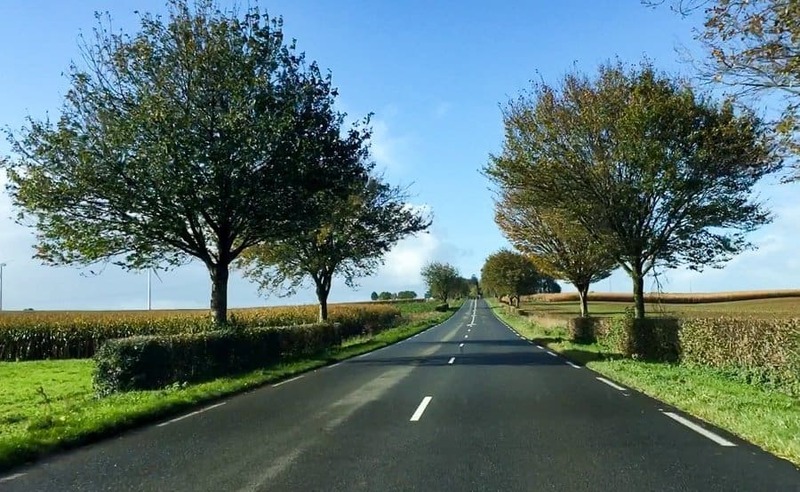 We rectified this last month with a mini road trip with DFDS Ferries to Hauts-de-France. Our mission was to explore Amiens, a city in northern France, a surprise attraction nearby and spend the night in some unusual accommodation. We also squeezed in a short visit to Saint-Valery-sur-Somme, a medieval coastal town. We thought Storm Brian might have put paid to our crossing with DFDS but after a short delay and a reasonably smooth sailing we arrived safely in the northern French port of Calais. We’d been upgraded to the Premier Lounge which meant we were one of the first cars to board and first off the grid at the other end. The lounge was almost empty so we had the pick of the seats and first choice of pastries and fruit to go with our glass of bubbles. We may also have indulged in a full English breakfast during the 90-minute crossing. Usually when we arrive in Calais we head straight to the autoroute and down to the French Alps for our annual winter ski trip. This time we hugged the French coast and took the scenic route. Calais is in Hauts-de-France, a region in northern France, and translates as ‘Upper France’. The region is a recent merger between Nord-Pas-de-Calais and Picardy which happened in January 2016. 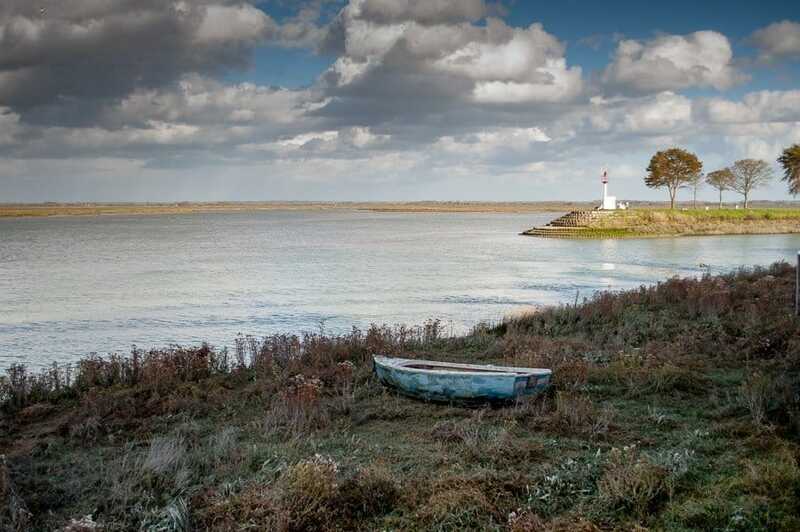 This petite medieval town sits by the sea and the river on a limestone peninsula overlooking the Somme Bay. Bistros, bars and brasseries line the main street near to the port where sailing and fishing boats bob on the water and colourful kayaks glide by. We walked the long riverside boardwalk which ends at the Somme estuary where there’s a little beach with views over the bay to Le Crotoy. 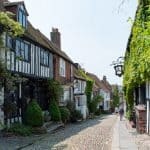 The medieval ramparts of this enigmatic little town are well worth exploring along with the gothic church and Harold towers. Joan of Arc was imprisoned in the Tower de Pierre overnight before continuing her journey to Rouen where she was burned at the stake. William the Conqueror departed from the town before invading and defeating England in the Battle of Hastings in 1066. St Valery sur Somme is twinned with our home town of Battle in East Sussex which is where the Battle of Hastings took place so it was good to check out our town’s twin. 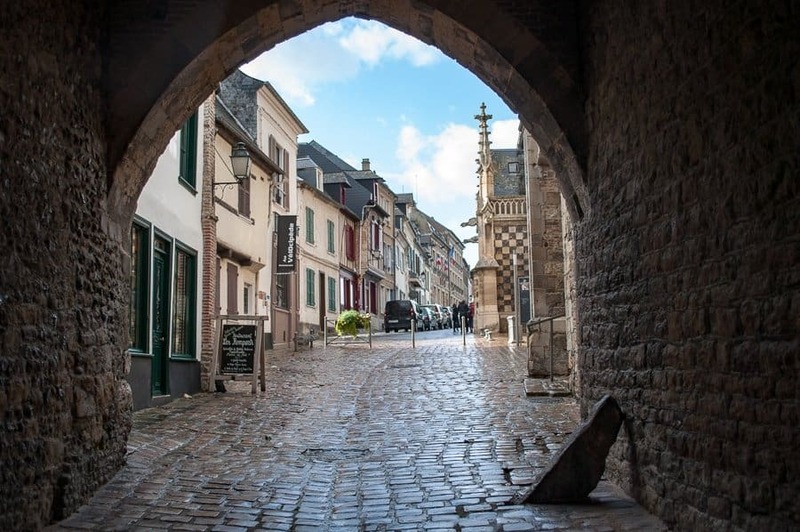 Writers Victor Hugo and Jules Verne stayed in the town giving it a creative edge. Artists were also drawn to the area because of the light quality which was especially noticable by the river. 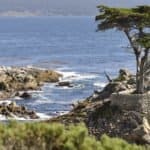 Delacroix, Degas and Monet all stayed in the town. My favourite part of town was the ‘Courtgain’ or the sailors’ quarters with its tiny crooked cottages lining the winding cobble stoned lanes. Something I really didn’t expect on our trip was time travel. We visited Samara prehistoric park and travelled back over 600 thousand years to see how humanity evolved. The pre-Roman river-side village was discovered by archeologists and is dated somewhere in the late bronze age. 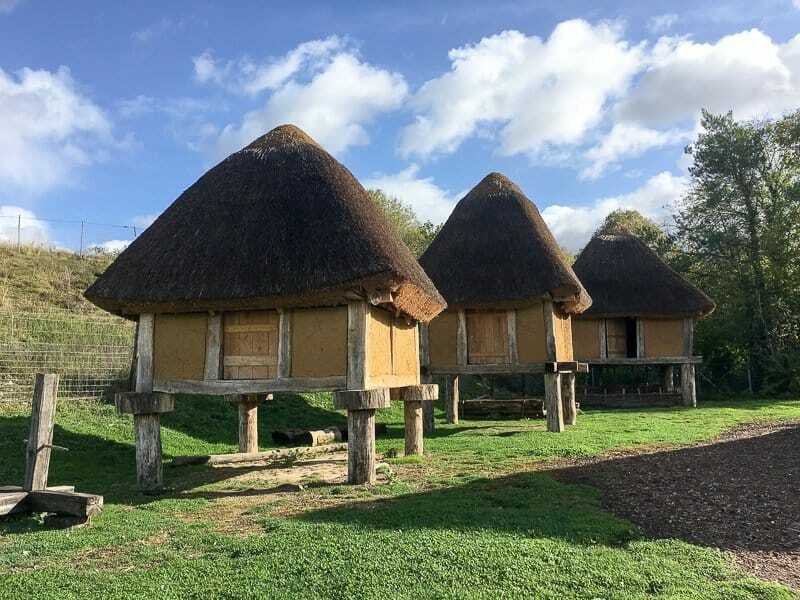 The park and living museum sits in over 5.5 hectares of wetland with a series of buildings recreated from different points in the history of the region. The museum below was definitely more contemporary. We were transported into the Stone, Bronze, Iron and Roman Ages of life in the Somme Valley. Samara means Somme in the Gaul language. Staff demonstrate skills and re-enact Neolithic trades used in daily life. 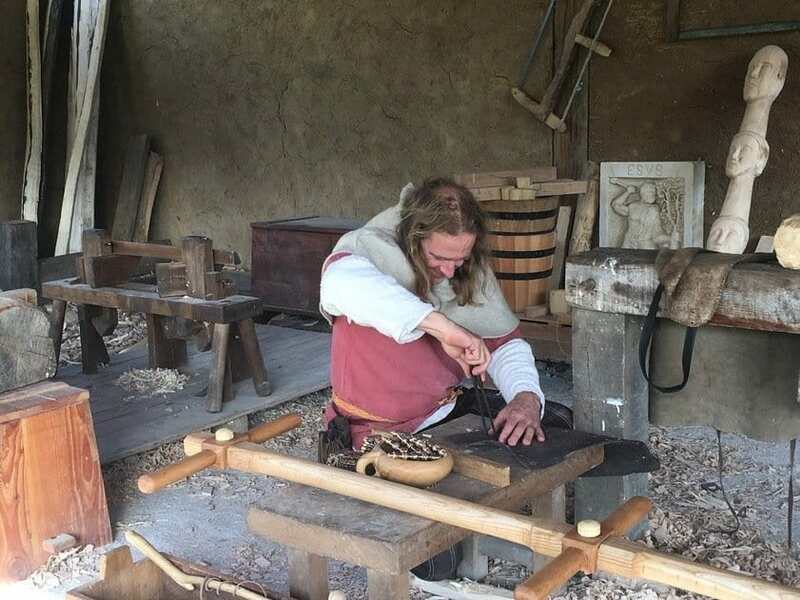 There are also workshops on pottery, iron-work, weaving, cutting flints and fire-making. Samara Parc has been beautifully laid out and constructed. Although the focus is on educating children it makes a fascinating day out for adults too. The staff we met were very friendly, knowledgeable and couldn’t be more helpful. They were good at explaining everything and answering questions in both French and in English. Their English was a lot better than my French. Kids are actively encouraged to get hands on with the crafts and workshops. We spotted the soaring spire of Amiens cathedral a few miles before we reached the city. 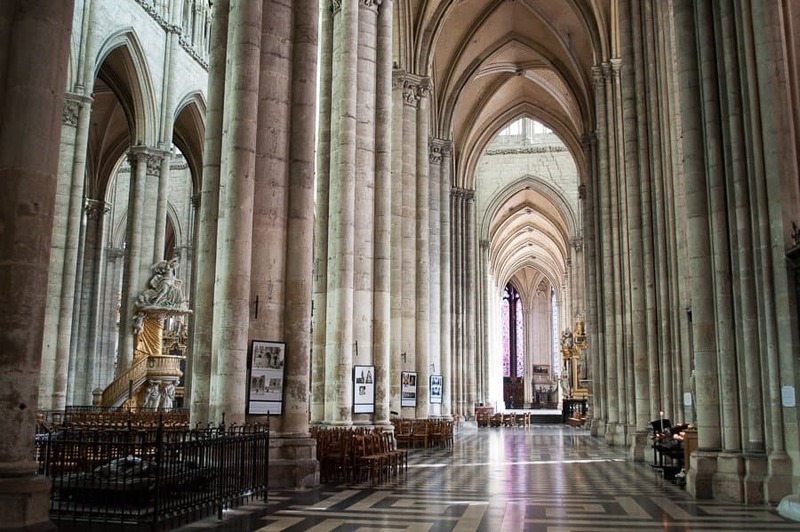 The Basilique Cathédrale Notre-Dame d’Amiens is the tallest in France beating Paris’ Notre Dame both in height and interior volume and a UNESCO World Heritage site. Notre-Dame could fit into it twice and there’d still be room for a pew or two. On the main facade, there’s a profusion of intricate stonework, gothic grandeur and statues of apostles and kings. Inside on the south transept there are scenes of everyday life. Both goodness and wickedness are depicted in scenes of tragedy and comedy. Look closely and you’ll see they had a sense of humour in the early thirteenth century. Inside, the cathedral is flooded with light from the beautiful stained-glass windows. 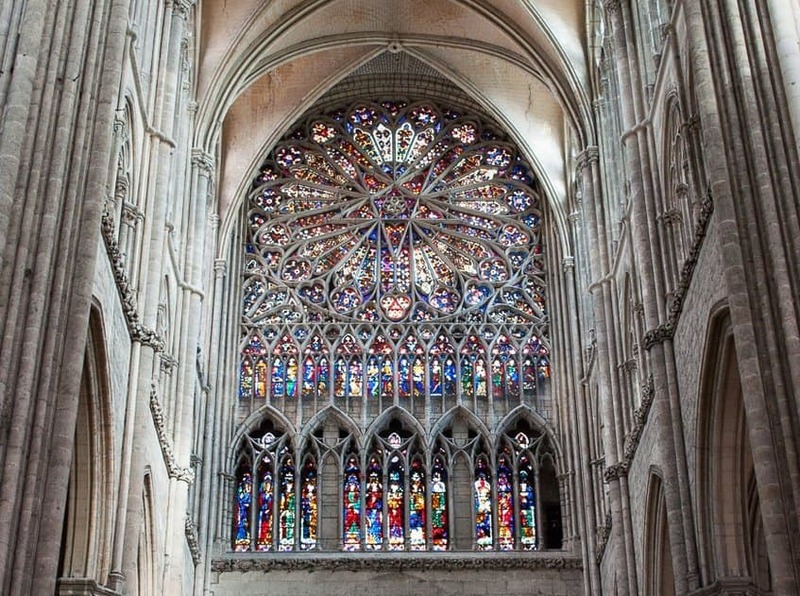 Don’t miss the beauty of the rose window which dates from the sixteenth century and is one of the best-preserved in France. My favourite part of Amiens was the medieval St-Leu area or ‘quartier’ with its network of canals and brightly painted houses. Just a few minutes’ walk from the cathedral the narrow, historical streets are filled with galleries, boutiques, bookshops and bars. Restaurants line the pretty waterside with views across the water to the cathedral. Over the water at Quai Belu is another row of restaurants so there’s plenty of eateries to choose from. Can you spot the wooden man in the river? There are various campsites in northern France but where we stayed was a bit special. 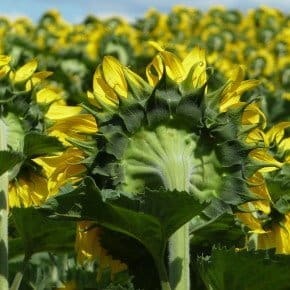 We were glamping en France and stayed in a huge yurt in Flers. We had a double bed, heating, sofas, rugs and tea and coffee making facilities. If the weather had been better we’d have chilled out in the hot-tub with a bottle of wine and would definitely have made use of the BBQ. We were in one of just two yurts in a small family run camp site with good showers and bathroom facilities and a small kitchen. 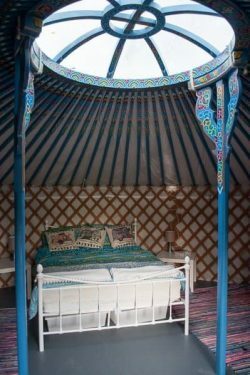 The two sofas in each yurt can be converted into a double bed so each yurt can sleep up to six people and would make great luxury camping for families. There are two yurts so two families can be accommodated in this French countryside campsite. 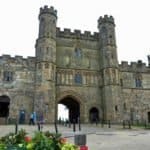 If you’d like £25 off your first AirBnB booking use this special offer for Travelbunny readers. Storm Brian had blown itself out by the time we set sail on the return crossing so we were able to go out on deck and enjoy the views. 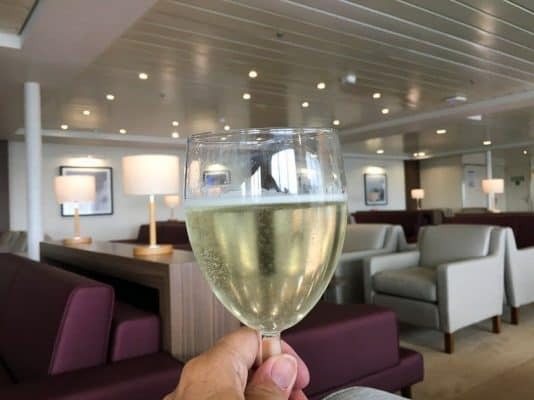 We had the lounge to ourselves and again I enjoyed a glass of bubbles, fruit and petit fours. Poor Mr Jones was driving so couldn’t partake. 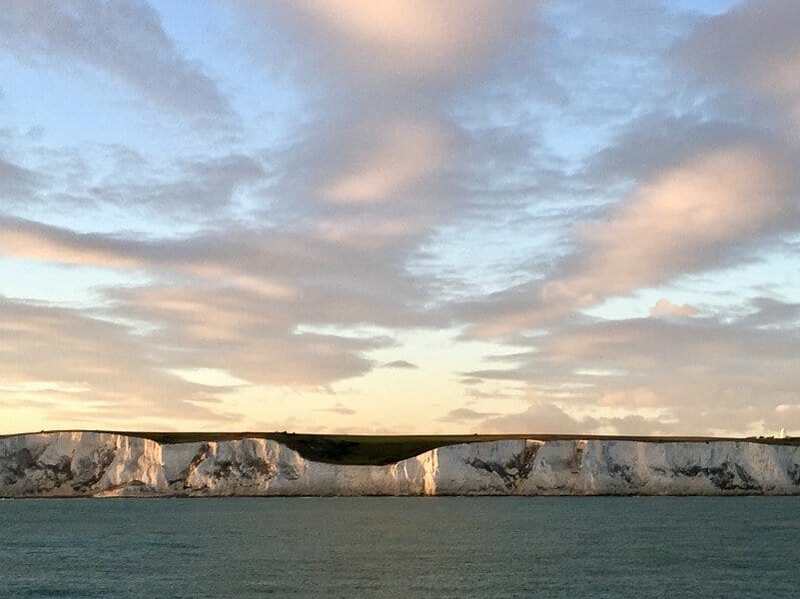 It was a wonderful sight to see the white cliffs of Dover looming from the Channel as the setting sun cast a warm glow on the chalk. Two NF certified breathalysers – if you need to use one and you don’t have a spare you’ll be fined for not having one! Before travelling we advised our insurance company that we’d be driving in France. Most insurance companies will cover up to 90 days driving in Europe at no additional cost. 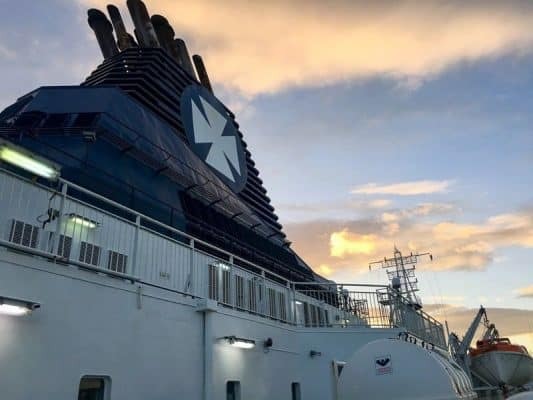 I was a guest of DFDS Ferries, however, I have complete editorial control and, as always, bring you my own honest views and opinions. We have stayed in Amiens a few times and one of my favourite things is watching the many Wedding Parties arriving at the Hotel de Ville before the families go to their place of worship. One that will always stay in my memory was the party who all turned up in fancy dress depicting cartoon characters and the ones who arrived wearing roller skates.!!! Sounds like you could lose a whole afternoon sitting with a bottle of red and watching the comings and goings Pam! Wow glamping in France, looks like a fabulous experience and love the shots of the cathedral! The glamping would have been better had it not been tipping it down with rain that night! 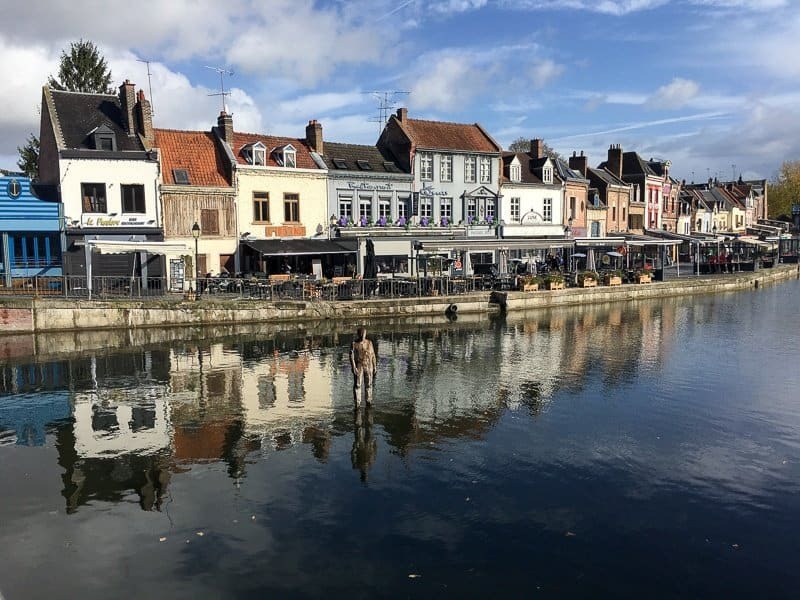 Amiens is a fabulous city – I’d love to go back and see the Christmas market there. What a beautiful part of France! I’ve never been there, either, although we’ve done the crossing from Dover to Calais, many times. I love that you add the list of what to have to drive in France; very helpful as now this may be on my list next trip over! It’s a part of France that we’re keen to explore more of. The regulations about driving in France are quite strict. There are places to buy all the bits and pieces you need at the port although they may be slightly more expensive if you buy them last minute. I sometimes have problems sending emails from overseas – terribly inconvenient! Hope you had a lovely trip to Portugal. I had no idea about the merging of those two regions into Hauts de France – I used to visit France so often, and reading this has fired me up to return. 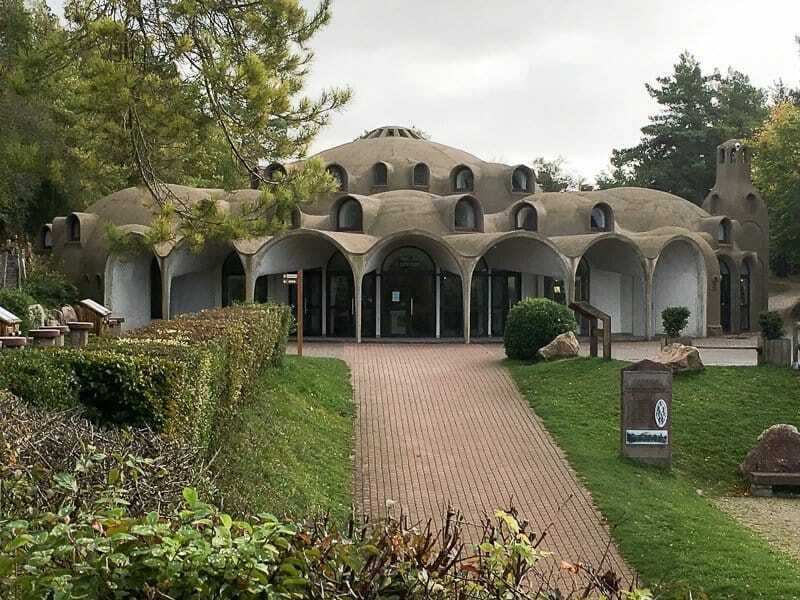 I love the Samara prehistoric park museum – fabulously quirky!! 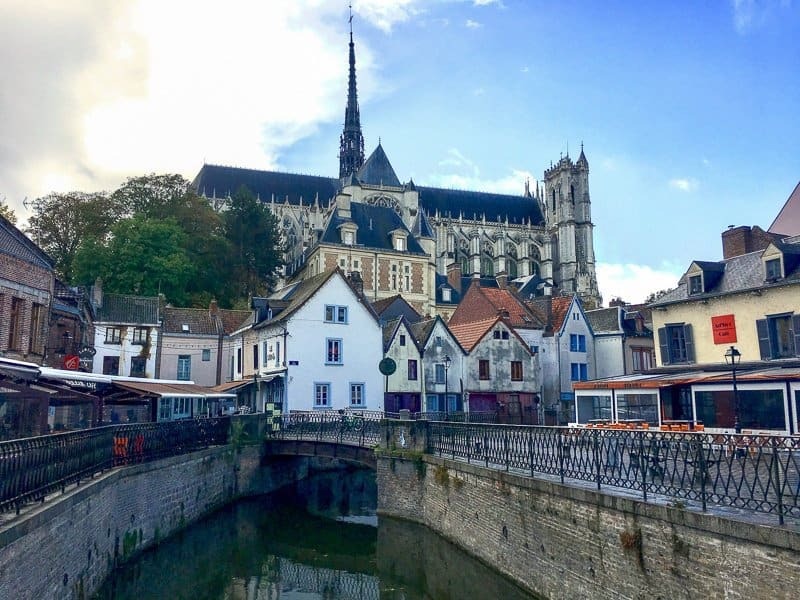 I’ve spent a lot of time in France over the years but this is one area I don’t know at all – Amiens looks lovely though and so easy to get to from the UK. 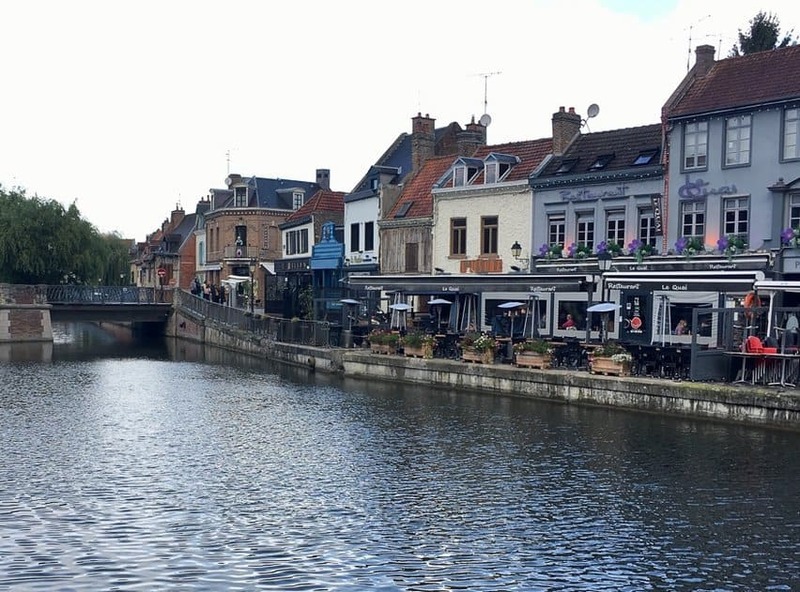 Amiens is a lovely town for exploring – so many little alleyways and canals. You can hire a punt and visit all the little small-holdings around the town. I’ll be doing that next time I visit. 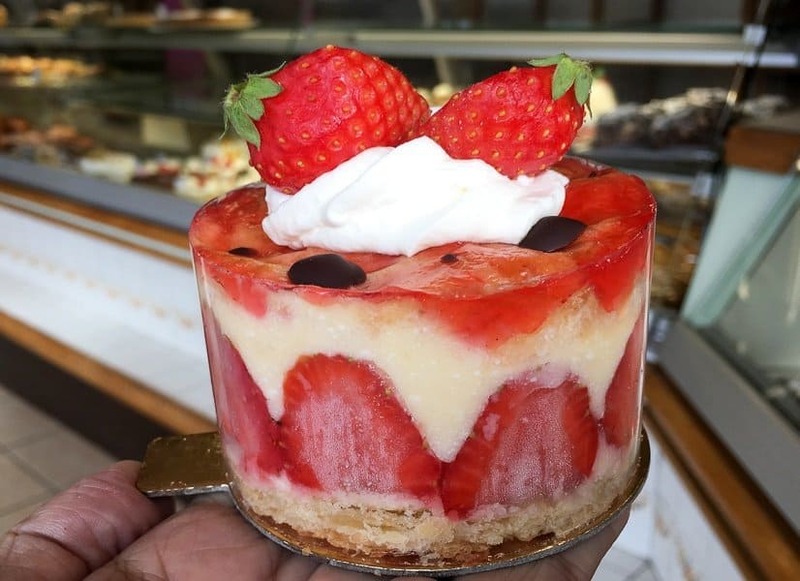 Lovely post … this is why I love France, but … like less Paris. Many years since I was in this neighbourhood – 25 years maybe. 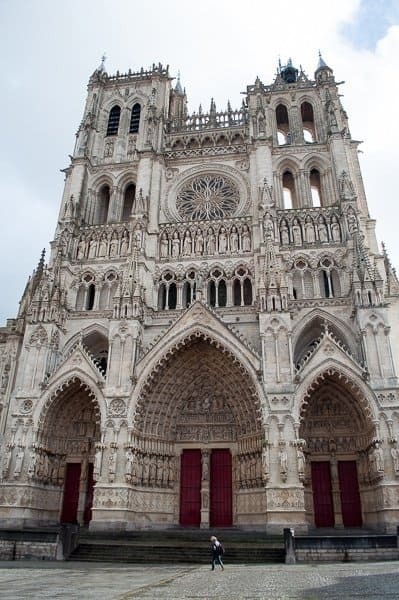 Amiens, I can’t remember it this picturesque, the cathedral I remember very well, but I never went inside. I’m not that into churches …. once in a while it’s okay. It’s very impressive. I love the “hut” you were staying in. How lovely. And I love that last image … the “white cliffs of Dover”. Only wish that Dover was so beautiful as they are. *smile Have missed out on the Somme Valley, never heard about before … but I have missed out on loads of interesting places. Thanks for bringing me out at sea again and to France. What a great region to explore. It all sounds fascinating. 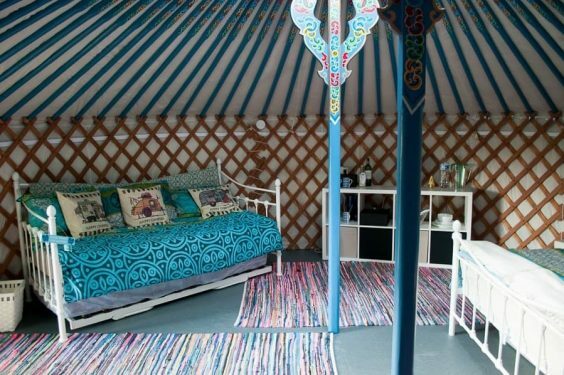 And I love the yurt! I’ve always loved the idea of staying in one and that looks particularly prettily furnished. I have taken that ferry crossing before and explored Lille and Roubaix but there’s clearly a lot more I’ve yet to see. I remember your lovely posts on Lille and Roubaix – somewhere I’d love to visit in the future. And now I know how easy it is I think I’ll be visiting more often. 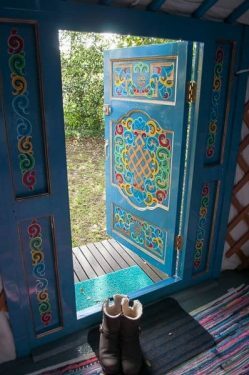 The yurt was beautifully painted – a lot like you’d see on the narrow boats and barges on the canals. A lovely post. Thanks. What a jaw-dropping cathedral, a touch over-done, maybe? I have to say, I’m just a little jealous you’re so close to Europe and can jump on a ferry at any time. And it’s true you miss what’s close to you. There are plenty of Australians who’ve never been to Tasmania. Such an awesome range of styles in the buildings and lifestyles there! I need to explore more of France. I’ve only had a taste but it’s got me craving more. Same here! We’ll be going back again to explore more, especially the food and those out-of-the-way little villages. We really enjoyed our trip and two days wasn’t enough. We’ll be going again next year to explore more of Hauts-de-France. 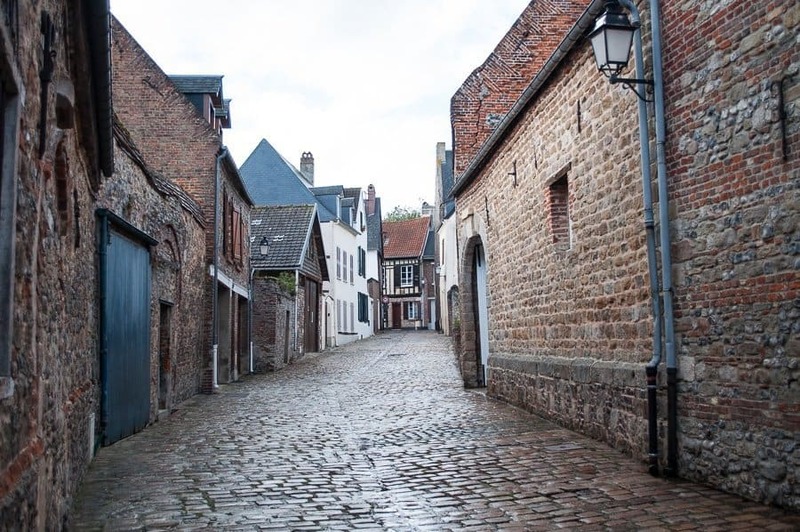 I spent 2.5 weeks in Hauts-de-France last spring – in St. Omer – and just loved it! The people were so friendly, the food was amazing and the scenery breathtaking. I will be sure to visit Amiens on my next trip there. This has given me some nostalgic memories….. It must be nearly 2 decades since I visited Amiens, and nearly the same for St Valéry and Le Crotoy and other places. We saw a track and wondered about that – maybe it was too late in the year when we went at the end of October.